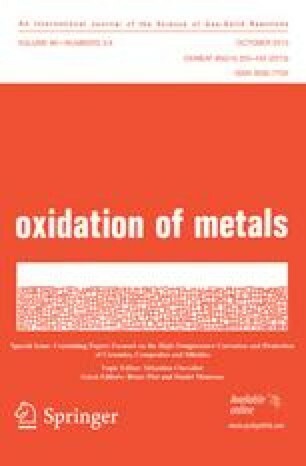 Defect and transport properties of metal sulfides are discussed, showing the differences from and similarities with oxide systems. The sulfidation kinetics and mechanism of metals and alloys are compared with oxidation processes. This paper is a summary of a lecture presented at the Gordon Research Conference on Corrosion, held in New London, New Hampshire, U.S.A., 21–27 July 1983. A complete description of the problem in question has been published inHigh Temperature Materials and Processes,6, 1 (1984).